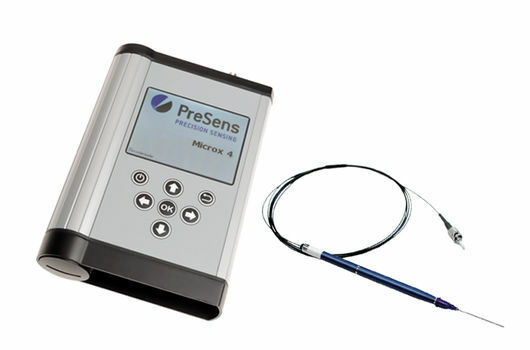 PreSens offers compact benchtop and portable fiber optic oxygen meters, as well as systems for direct installation inside shaking incubators, and detector units for O2 imaging. The optical oxygen meters can be used with different sensor designs, and trace oxygen meters can furthermore be combined with sensors for different measurement ranges. 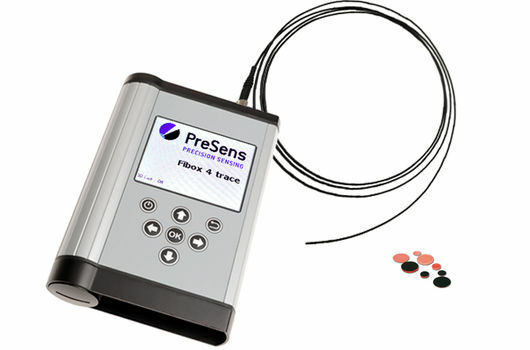 While mini and trace devices can be used with sensor spots, flow-through cells and dipping probes, the micro oxygen meters work with our different microsensor designs based on a 140 µm optical fiber. All PreSens fiber optic oxygen detectors come with the respective control software which ensures easy and intuitive use of our oxygen measurement devices. Our portable optic oxygen meters have a splash proof housing and special energy management for long-term measurements out in the field. With rechargeable batteries and immense storage capacity these oxygen detectors can be used for prolonged computer independent oxygen monitoring. The devices have an integrated barcode scanner so sensor calibration can be done with just one scan. These fiber optic oxygen analyzers are temperature compensated systems, with additional automatic compensation of pressure and salinity. The portable trace oxygen meter Fibox 4 trace can be combined with sensors covering the vast measurement range from 1 ppb up to 100 % oxygen which makes this device applicable in almost any application. Fiber optic oxygen meters of the Microx 4 series are real all-round devices and can be applied with a whole range of different sensor designs, not only microsensors (with 200 µm optical fiber) but also spots, flow-through cells and dipping probes (based on 1 mm optical fibers). The benchtop oxygen analyzers are compact systems that are available in single-channel or multi-channel versions - for simultaneous read-out of multiple sensors. The single-channel oxygen meters additionally have analogue in- and outputs and an open communication protocol that allows to digitally integrate the devices in control systems. With their small footprint they can easily be installed in any measurement set-up. A PC is connected to control the oxygen measurements with the easy-to-use software. The special fiber optic oxygen readers for integration in shaking incubators are controlled with a PC from the outside via wireless connection to the device. So there are no cables that need to be lead out of the incubator. 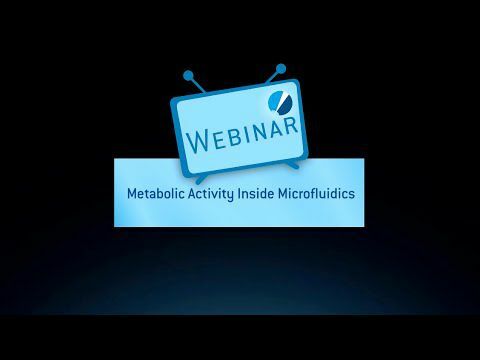 These dissolved oxygen meters allow online and contactless oxygen monitoring in microbial or cell culture, even in long-term experiments – and all without sampling. With PreSens oxygen imaging systems it is possible to visualize oxygen distributions 2-dimensionally and follow the development of gradients over time. 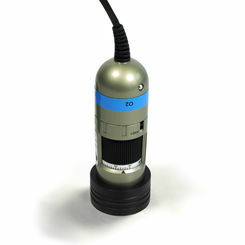 The compact detector units can be operated handheld and are powered via USB. 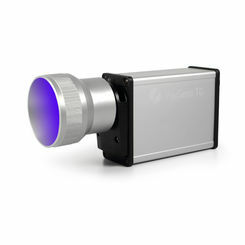 The signal of optical sensor foils is recorded in images, which contain the information of thousands of measurement points, and certain regions of interest can be analyzed in detail.